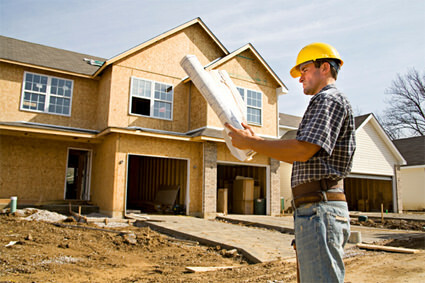 Shortage of single-family homes being built…. There is a shortag of single family homes being built. There aren’t enough new single-family homes being built in the U.S. Eighty percent of metro areas recently analyzed are faced with a “housing shortage crisis,” according to new research from the National Association of REALTORS®. The NAR analysis comes just as the Census Bureau released data on housing starts for August. The bureau reported a drop in building permits for August 2016, compared with both July 2016 and August 2015. Housing starts were also down for the month but slightly above the August 2015 rate. In July, both housing starts and residential building permits showed a year-over-year gain. But the increase isn’t sufficient to meet demand, says Lawrence Yun, NAR’s chief economist. “The limited number of single-family home listings in several markets means that many available homes are receiving multiple offers and going under contract rather quickly,” says NAR President Tom Salomone. That’s putting the squeeze on buyers. Yun says the jobs-to-permit ratio in many areas improved in 2015 compared with 2014 as builders started to respond more quickly to local supply shortages. Nevertheless, “it’ll likely be multiple years before inventory rebounds in many of the markets because homebuilders continue to face hurdles,” NAR stated in a Sept. 19 release. The released cited permit delays; high construction, regulatory and labor costs; difficult finding skilled workers; and the difficulty small builders have obtaining financing. A mix of new starter homes for first-time buyers and larger homes for families looking to trade up is needed “to ensure home ownership opportunities remain in reach to qualified prospective buyers at all ages and income levels,” Yun says.